In order to mark the function of each button and avoid misoperation, the button hats are usually made into different colors to show the difference. The colors are red, green, black, yellow, blue, and white. For example, red means stop button, green means start button and so on. The main parameters, type, size of mounting hole, number of contacts and current capacity of the button Switch are specified in the product specification. Looking for ideal Red Plastic Push Button Manufacturer & supplier ? We have a wide selection at great prices to help you get creative. All the Micro Switch Push Button Switch are quality guaranteed. 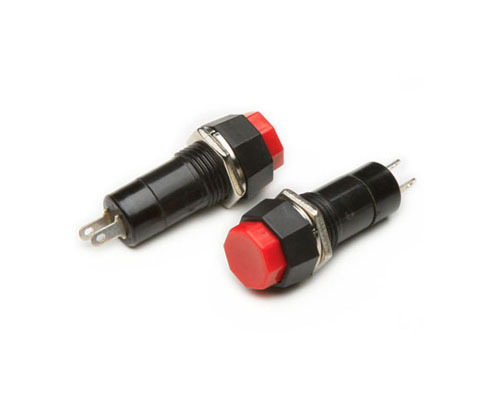 We are China Origin Factory of Waterproof Momentary Push Button Switch. If you have any question, please feel free to contact us.